Fenton Farms Golf Club is a daily fee golf club open to the public seven days a week, from St.Patricks Day to Thanksgiving (weather permitting). At this time there are no private memberships, but we are proud to offer a Season Pass for those with a heavy appetite for golf! 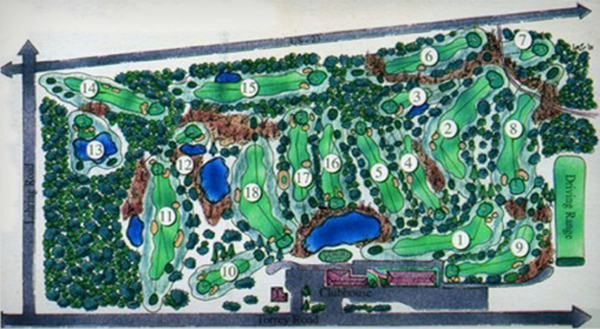 This 18 hole classic course has 4 separate tee placement to provide a challenge to scratch golfers while offering relief to beginners and seniors. Fenton Farms has a modern fleet of gas Club Car Precedent carts but walking is allowed at anytime. Those who have golfed with us will attest…Fenton Farms Golf Club is a public golf club that treats it’s guests with Country Club Service.